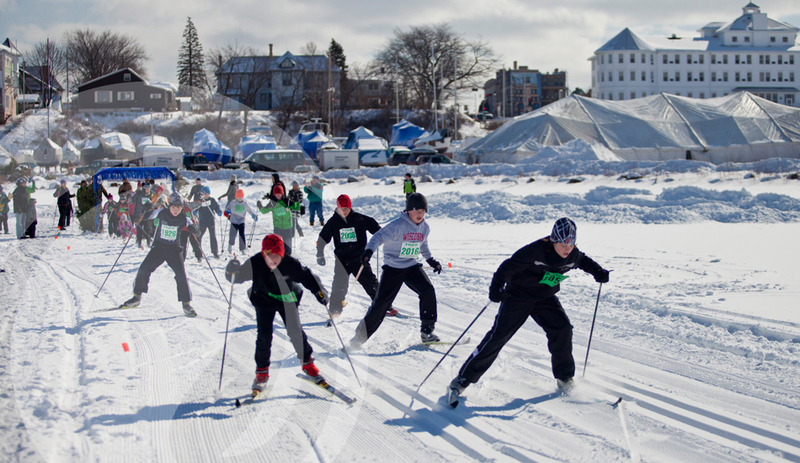 Solstice Outdoors is your rental headquarters for nordic and skate skis, snowshoes and stand up paddleboards. Conveniently located just one block south off of Highway 2 on historic Main Street in downtown Ashland, WI. Nordic $15/day or $30 for the weekend. Pick up on Friday and drop off on Sunday or Monday morning. Skate $20/day or $40 for the weekend. Pick up on Friday and drop off on Sunday or Monday morning. 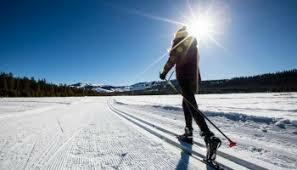 Rentals include boots, skis and poles. 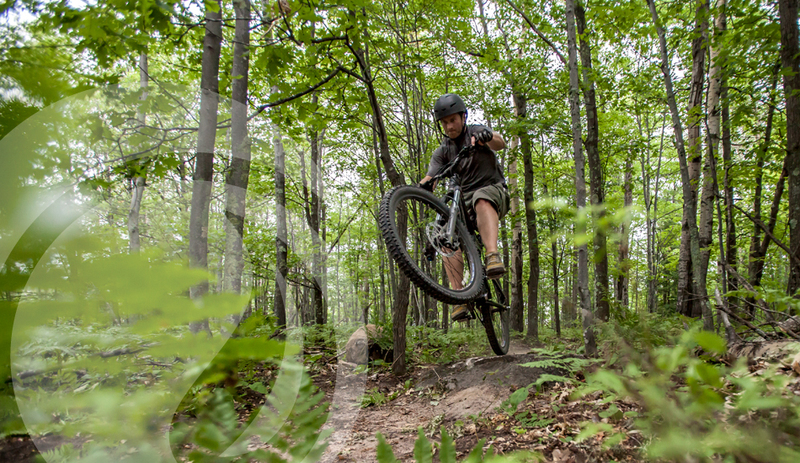 To reserve a rental or schedule a service, please give us a call at 715.682-3590 or email: solsticeoutdoors @ yahoo.com. If you prefer, please submit a Ski & Snowshoe Rental Reservation Form below and we'll confirm your reservation. 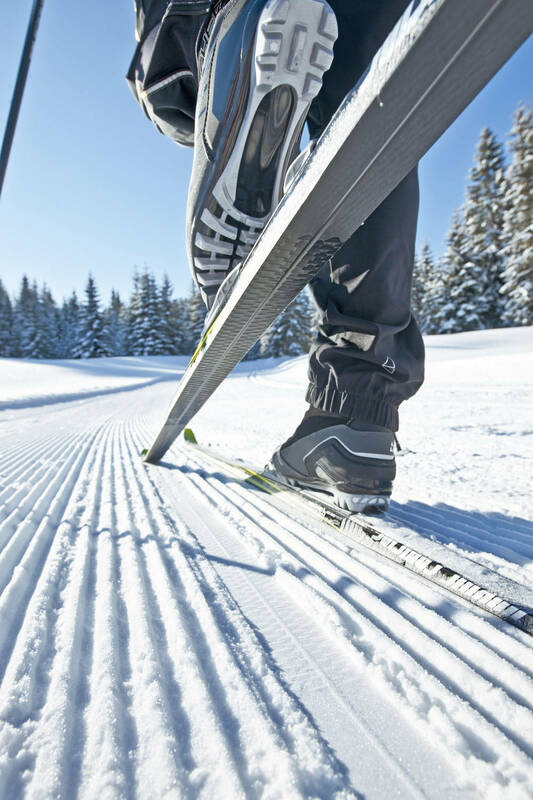 Solstice is your local source for fitness and recreation cross country skis, ski wax, snowshoes, winter apparel and accessories. Solstice offers rentals, sales and service. 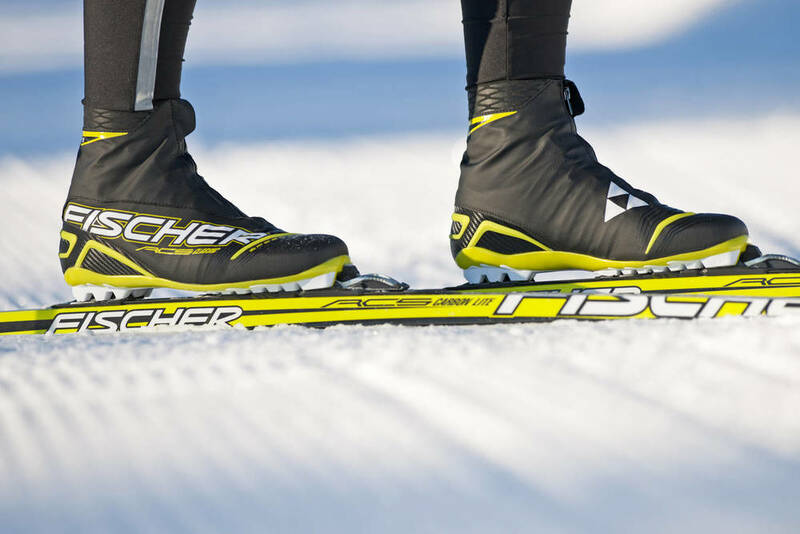 Tubbs Snowshoes, Fischer Skis are now available in Ashland, Wisconsin. 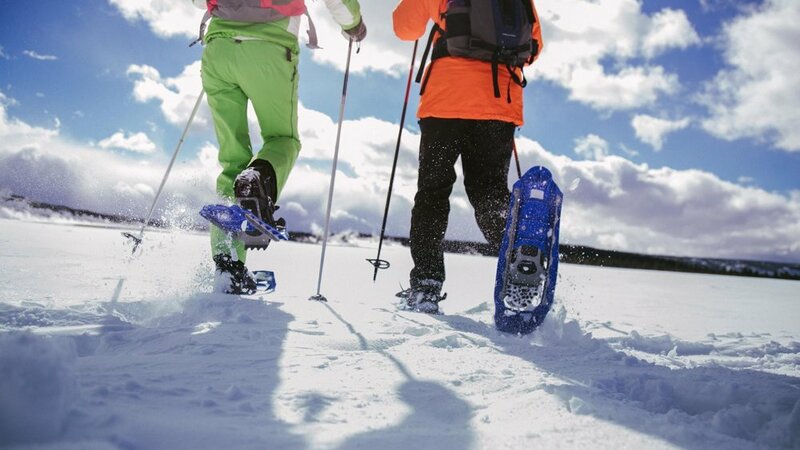 Rental costs valid toward purchase of a snowshoe or ski package so you can try before you buy! $10/day or $20 for the weekend. Pick up on Friday and drop off on Sunday or Monday morning. Rentals include snowshoes and poles. 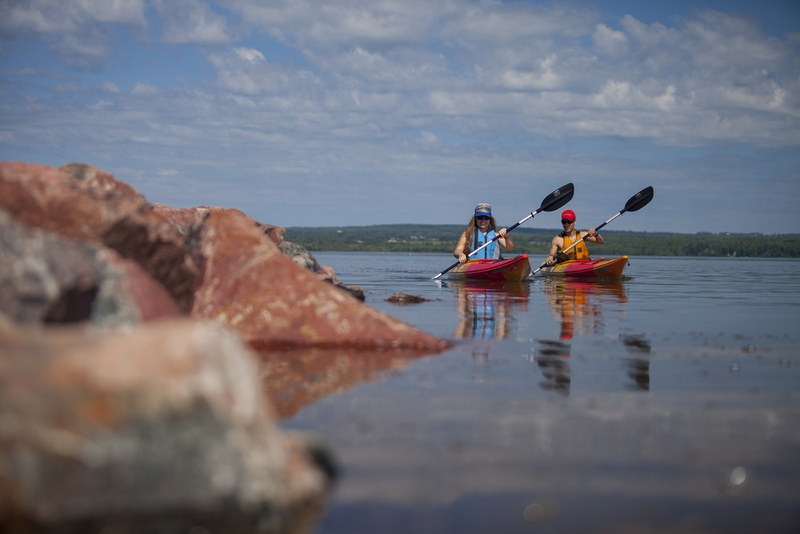 Anyone can paddleboard as long as there's a body of water and we've got water, lots of it in Lake Superior's Apostle Islands and Chequamegon Bay. 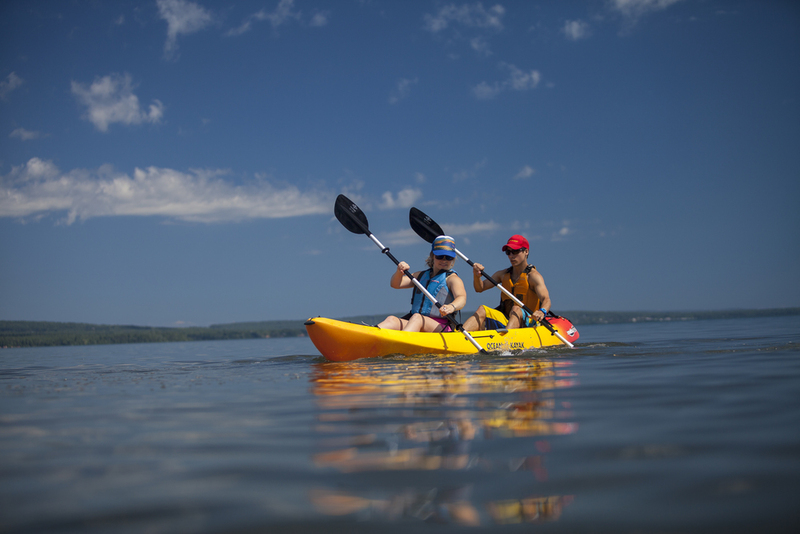 It's the perfect place to try the fastest growing watersport. 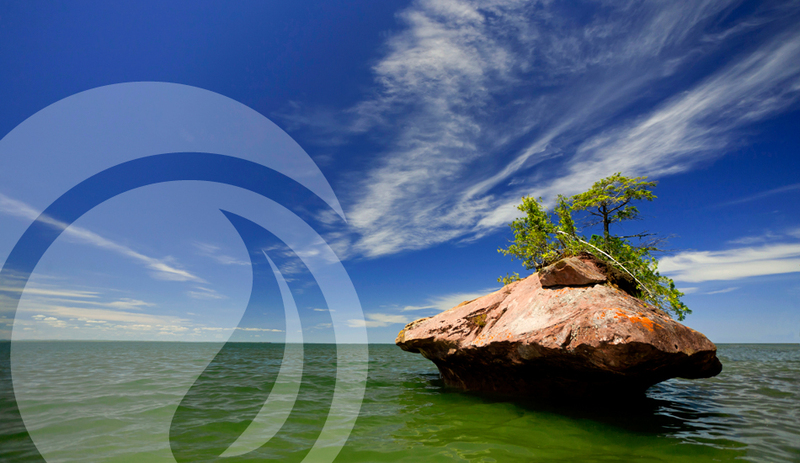 Solstice Outdoors is Chequamegon Bay's active stand up paddleboard company with ACA certified and trained instructors that provide fun and safe paddle experiences. Stop by our shop on Main Street to check out our selection of boards for sale, grab a rental for the day and experience what it's like to glide across the water. Weekly $150. Rentals include board, leash and paddle.